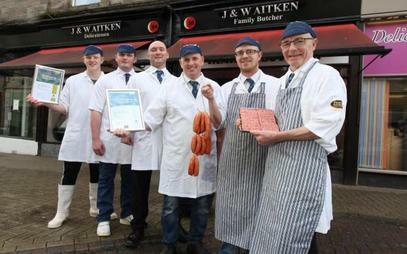 If you are looking for a top quality, award winning Butchers in Alloa, then take a visit to James Aitken Butchers in Alloa.We also have 2 other shops,1 in Falkirk town centre and 1 in Main street Brightons. 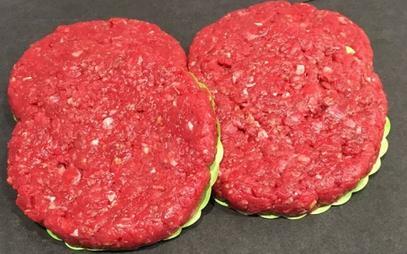 With years of experience as a Butcher and supplies quality cuts of meat at affordable prices, James Aitken Butchers in Alloa cater for all requirements and have a wide range of meats, pies and bakery items. We have won a variety of Awards of lots of our produce including Burgers, Sausages, Pies and more. 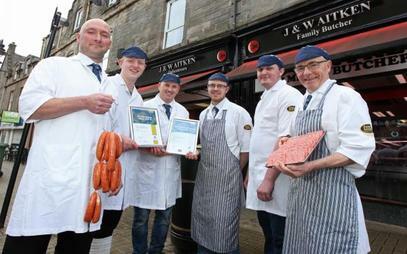 For all your butchery needs around Alloa, pop into James Aitken Butchers in High Street, Alloa. All our meats are Scottish and locally sourced if possible. 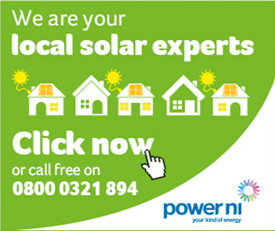 We know our suppliers personally and have a long-standing relationship. James Aitken Butchers in Alloa only supply the best cuts to our customers, making sure your meals are always tasty and always top quality. 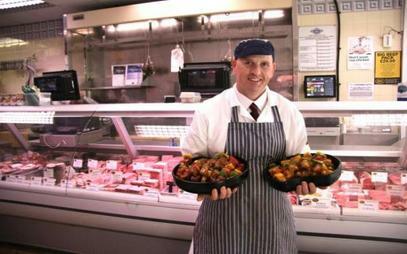 James Aitken Butchers is your local butcher, selling quality meat at reasonable prices. 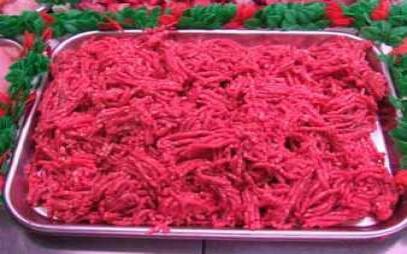 Our premium beef and lamb meat comes from our local suppliers. We ensure our extra mature Scotch beef is of fantastic quality and flavour. 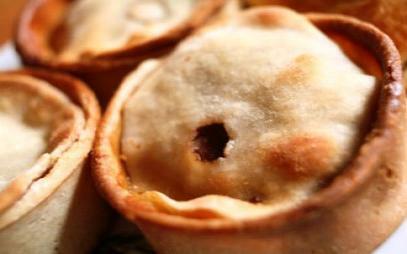 We make a range of pies and various sizes of steak pies. Some of which are Award Winning. 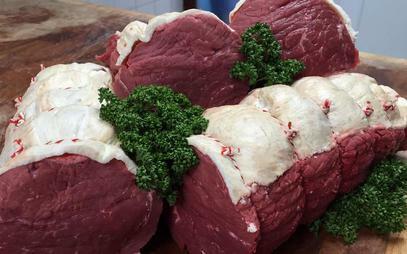 Look no further than James Aitken Butchers for fresh quality, local meat. Come in and treat yourself today. We have a wide range of quality poultry products, including roast chickens, roast turkeys, chicken breasts, turkey crowns, chicken fillets, chicken wings, chicken goujons, kebabs and more. Try a different recipe and try some delicious lean pork. All our meats are fresh and locally sourced if possible. 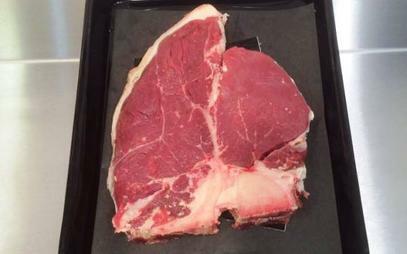 We only supply the best cuts to our customers, making sure your meals are always tasty and always top quality. 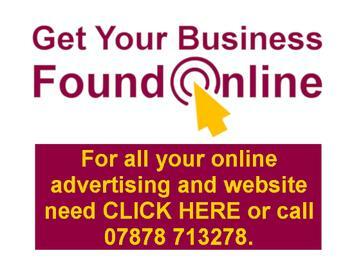 We have won lots of awards for many of our products including pies, sausages, kebabs and burgers. 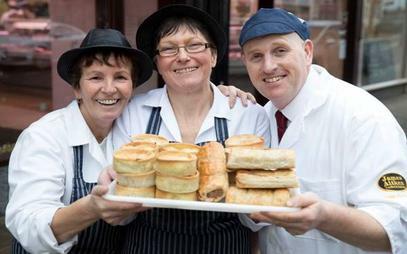 Scottish craft butchers East of Scotland Square sausage champion Scottish craft butchers Gold award for Hot & Spicy Sausage World Championship Scotch Pie Awards 2019 Gold award for Chunky Steak Pie. 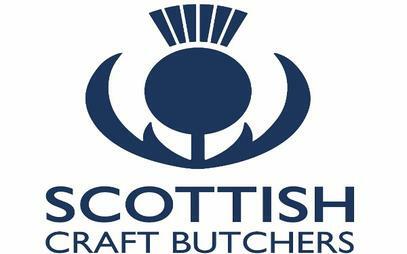 James Aitken Butchers are proud to be a Scottish Craft Butchers Member. We are a member of the Scottish Federation of Meat Traders Association and have won a number of awards for our fabulous produce.